Beginner investors, this article is just for you! 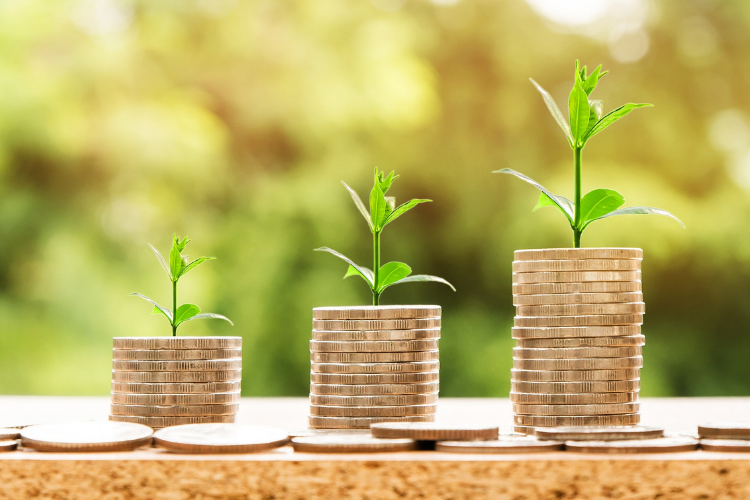 If you’re new to managing your personal finances and looking for ways to grow your savings, then you may be happy to hear that investing can be your next best friend. Investing is a step up from saving that involves taking risks with your money. Many retirement plans, pension plans and mutual fund accounts are built on investments which are handled by investment managers. If you’re interested in creating and managing your own investment account or just interesting in learning about investing, these articles are perfect. These must read articles for beginner investors are packed with helpful information on what you should know before you get your feet wet in the investing world. Some people are scared of investing because they do not know where to begin or how to begin. If you are faced with these problems as a beginner investor, the Balance recommends that you begin your journey by figuring out which types of assets that you want to own. In this eight part series, beginner investors are taken through a complement of tutorials which help you to understand what investing is. One key point to note, is that investing is a tool that can be used to build wealth. And what’s even better is that anyone can make it work for them. If you’re now learning about investing, one of the best ways to learn is to get some hands on practice. A good rule of thumb is that you should not invest what you are not prepared to lose. It’s not that you’re investing to lose, but you must be prepared to work with risk. Beginner investors should have some basic understanding of how the stock market works. Knowledge of the stock markets, stock market indexes, bear and bull markets and the importance of portfolio diversification will bode you well as you navigate the world of investing. In the beginning, investing may appear scary, but I promise you, that’s only because it’s new. The beauty of investing is that it uses some of the same concepts that you use in your everyday life. And, as you learn more about the basic concepts of investing, you’ll be sorry that you did not begin earlier. Wouldn’t it be great to get a financial start without having to spend hundreds of dollars on expensive personal finance classes? The Seven Step Financial Makeover is an easy-to-follow guide that makes you look at your money from top to bottom.